right sales agent when it comes to selling your Home Your home is probably one of the most valuable assets you have. We’ve all heard that a key factor to selling a home is location, location, location. But it’s not the only one. 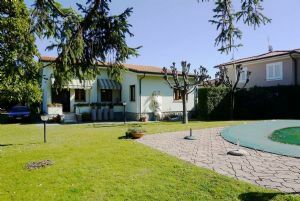 At Forte dei Marmi Real Estate Agency we work closely with you to ensure that a number of essential factors are considered. Often important elements of a transaction can be overlooked by homeowners who lack the proper experience or who choose the wrong agent. Both of these decisions can lead to costly mistakes. 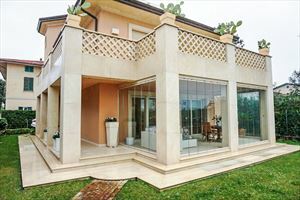 You can avoid many of the mistakes that other sellers make, command a higher price for your home, sell it faster and have a more enjoyable experience in the process simply by working with a Forte dei Marmi Real Estate agent. Choose wisely, choose Forte dei Marmi Real Estate Agency. Get your FREE home market appraisal. 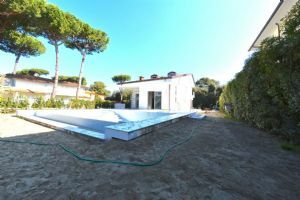 Are you a villa owner in Forte dei Marmi or Tuscany ? 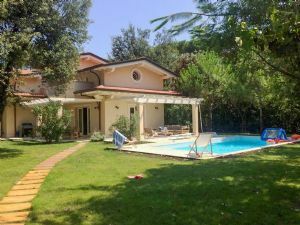 Suggest your villa for sale or rent in Forte dei Marmi to take advantage of advertising in our real estate agency. 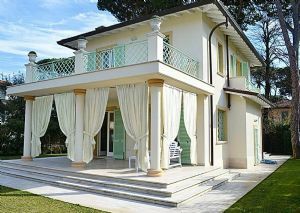 Our real estate agency in Forte dei Marmi provide to advertise it in our Italian and international channels. This section is dedicated to those who wish to report a property with the intention to sell it or rent it. 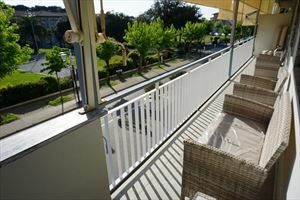 Send us your contact details and a brief description of the property, you will be promptly contacted by our employees. We will advertise your property in a way that, together with you, we deem most appropriate to facilitate the sale or rental with the most favorable terms.